I am fine here.As my father had an operation I was in the Hospital.He is fine. Thanks for your concern Venku Bhai. We all are safe but many of our innocent brotheren including women and children have died in that devastating bomb blast at 3 places. My daughter who was at one of the market left one hour earlier because she was to go for her class. 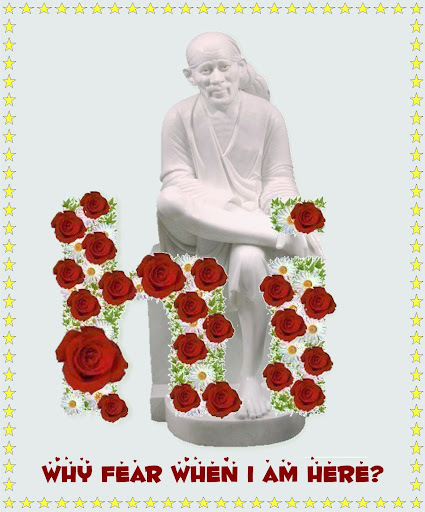 MAY BABA SAI BLESS THEIR SOUL AND GIVE STRENGTH TO THOSE WHO HAVE LOST THEIR NEAR AND DEAR. Baba...please save everyone and bless all from such acts wich kill so many innocent lives. Rameshji..your daughter is truly blessed. Baba has [rotected her. Please take care. It is very sad to see some fanatics indulge in such kind of behavior. May Baba bless you all and always protect you. 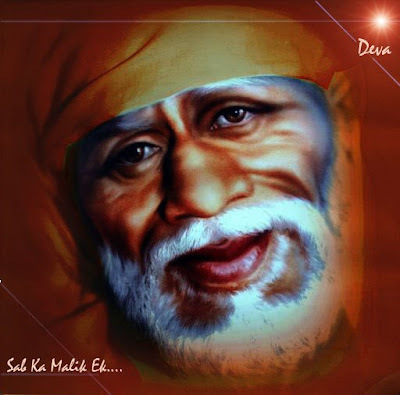 "I am Ever living to help and guide all, who come to me, who surrender to me and who seek refuge in me.- Baba"
Rameshji you are indeed our Sai's blessed child.please take care of you and your family. But Baba has HIS eye o HIS DEVOTEES.